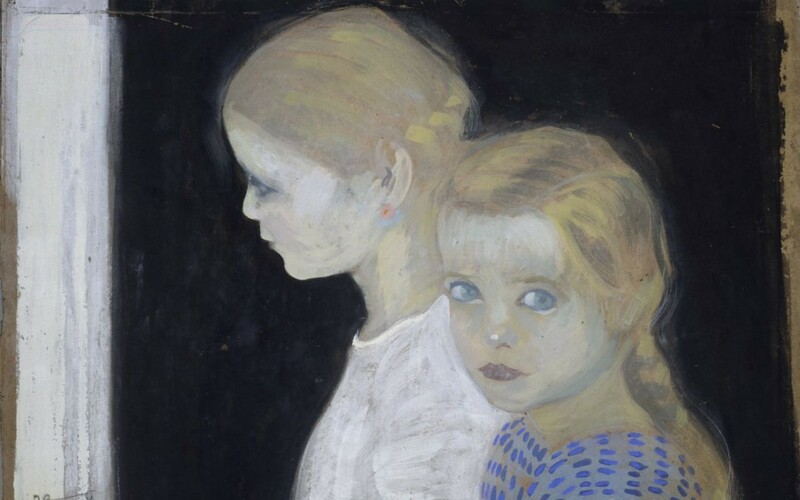 An exhibition at Musei Civici Eremitani in Padua celebrates the young years of Felice Casorati through a intimate and very personal itinerary made of drawings, words, lithographs and works, where you can find the first steps of the artist’s beginning in the cities of Padua, Naples and Verona. A soft and private journey that accompanies the visitator inside the deepest, unknown and secessionist world of the young Casorati, through works that will be denied by the artist himself, but at the same time works that can contribute to define his restless and enigmatic realism constantly present even in the rigorous and plastic style choosen in the first post-war period. Felice Casorati, Persone, 1910, detail, oil on canvas. Private collection. Courtesy of Musei Civici, Padua. From the apprenticeship in Giovanni Vianello’s studio to the Divisionist influences of Umberto Boccioni, sorrounded by a Nouveau vitality, in Padova the artist alternated his studies in law (proved by Goliardic degrees paper) with private and light works, such as landscapes and views, including the suggestive “Dei domestici segreti custodi” of 1906-1907 with the cities roofs covered with snow seen by his attic adapted in studio. Many artworks come from private collections and for this reason they are even more precious, such as the intense portrait of “Don Pedro de Consedo” of the Neapolitan period, here showed for the first time after the unique public apparition in 1908 at an exhibition in Torino, but are also present the most important works, like the aulic “Ritratto” of his sister Elvira presented at Biennale in 1907 or “Persone”, with a photograph study aside. 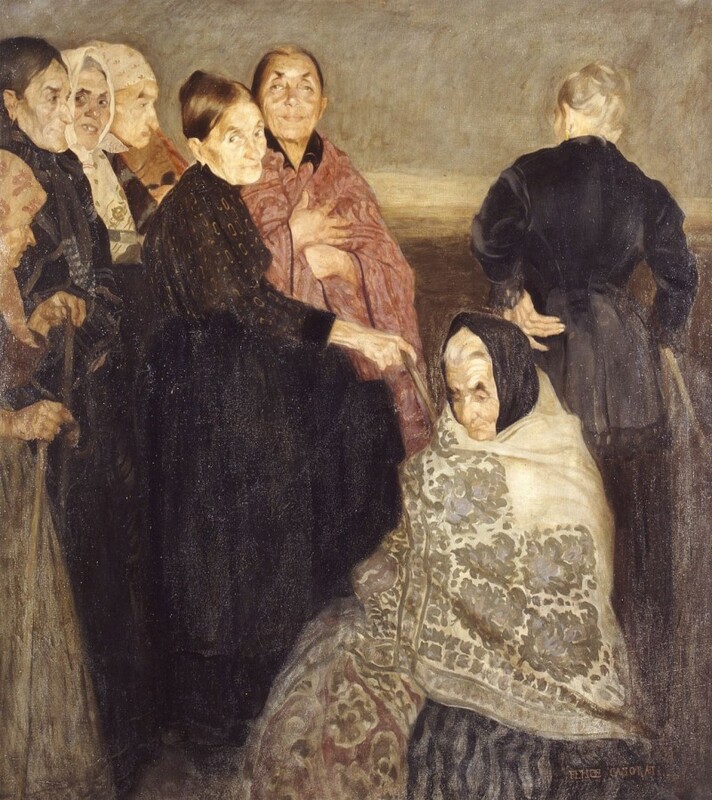 Felice Casorati, Le vecchie comari, 1908 ca., oil on canvas. Verona, Galleria d’Arte Moderna Achille Forti. Courtesy of the museum. An itinerary that ends with the secessionist works deeply influenced by Klimt, visible in drawings such as “La purezza” of 1913 and “Abbraccio” of 1914, alongside a graphic and lithographic production that reach the highest quality in Verona period, where Casorati collaborated with the magazine Via Lattea, revealing the tension of the artist to the infinity and transcendent. Padova, Musei Civici at Eremitani, piazza Eremitani 8. Openings: from Tuesday to Sunday 9:00 a.m. -19:00 p.m., closed on Mondays. 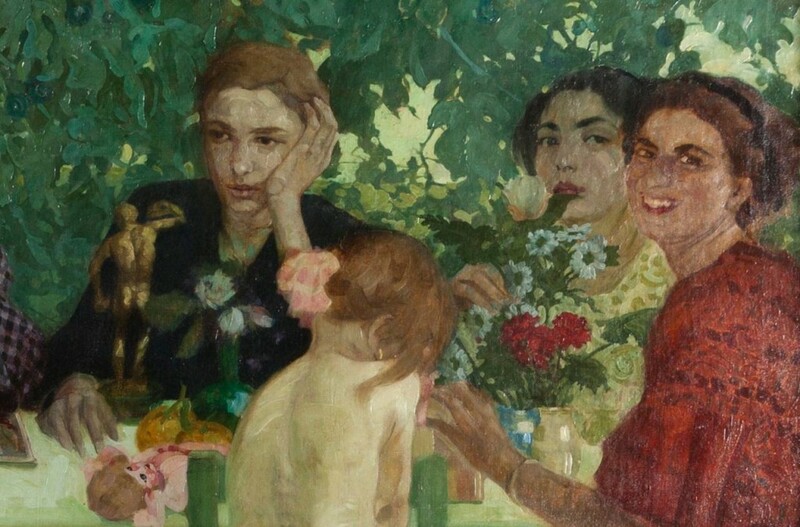 Cover image: Felice Casorati, Le due bambine, 1912, tempera on cardboard. Padova, Musei Civici. Courtesy of the museum.